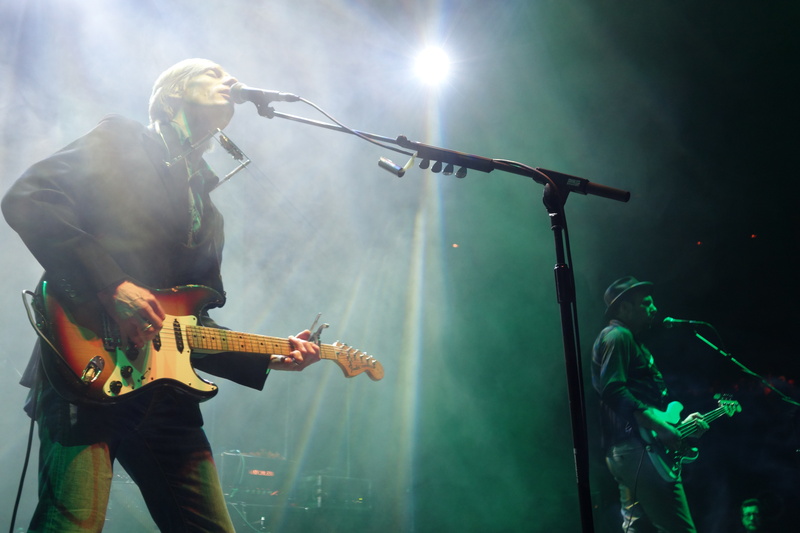 Gig Review: Kula Shaker, The Roundhouse London. – music waffle. Gig Review: Kula Shaker, The Roundhouse London. A review that I wrote for GIGsoup, after my first time “in the pit”. Let’s just say that there were some very intimidating lenses next to my little snapper!